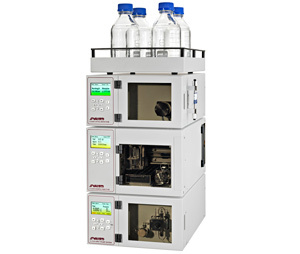 The goal was to develop and produce liquid chromatography equipment, starting with the development of HPLC pumps. 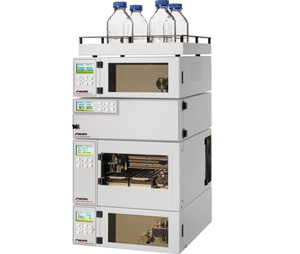 In the following years the product range was expanded to included autosamplers, detectors a classical amino acid analyzer and ion chromatograph. 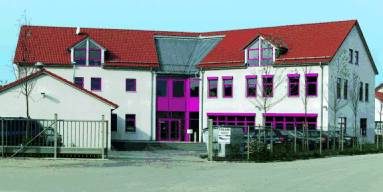 In the year 2000 Sykam moved to its own building which was expanded in 2013 to cope with the growing business. Besides the liquid chromatography instruments, Sykam also offers a whole range of OEM instruments and modules even for customers with low quantities. In 2000 and 2006 Frank Meier and Dirk Meier joined the company to make it a totally family-run business. Sykam GmbH develops the whole range of products in house with a very big production depth, from PCB assembly and soldering, mechanical machining to the final assembly and testing.